Iceland continues to officially oppose a ban on commercial whaling and the creation of a whale sanctuary zone in the South Atlantic, it is reported. 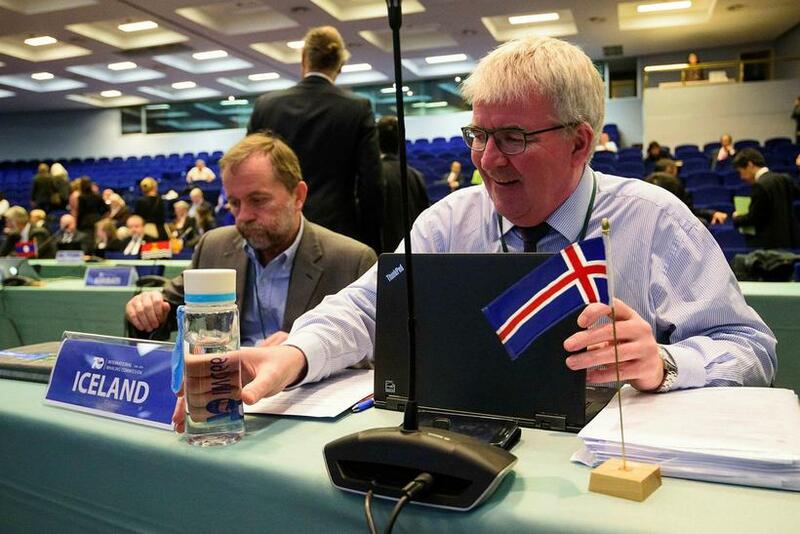 Iceland is one of 66 nations represented at the annual meeting of the International Whaling Commission (IWC) currently under way in Slovenia. Head of the Icelandic delegation Jóhann Guðmundsson says that no major changes are expected in the positions of the various countries taking part. Iceland and Norway has officially lodged objections to the over-30-year ban on commercial whaling, while Japan has called for the ban to be scrapped. A three-quarter majority is needed for a decision to be taken at IWC meetings. Supporting Iceland, Norway and Japan are Greenland and a group of African and Caribbean nations – but the group is something of a minority. A proposal will be put forward today by Argentina, Brazil, Gabon, South Africa and Uruguay to set up a sanctuary zone for whales in the South Atlantic. The proposal is supported by the European Union (EU) and other countries. 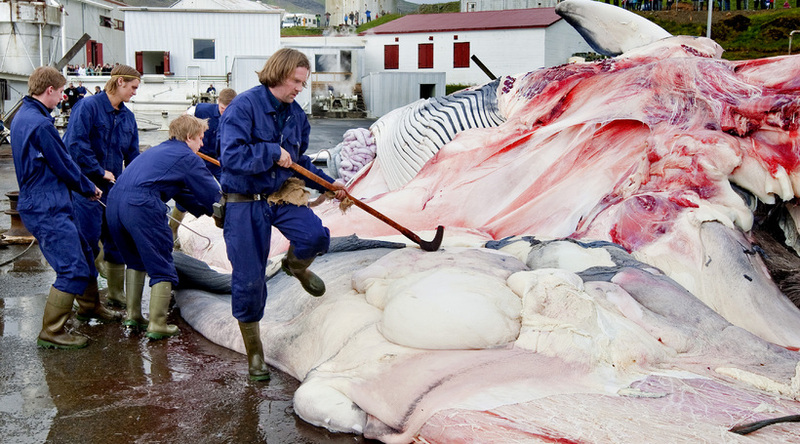 “They have never been able to get this passed as we [the countries who support whaling] have always managed to block it,” says Guðmundsson, adding that there is not likely to be any change this year.